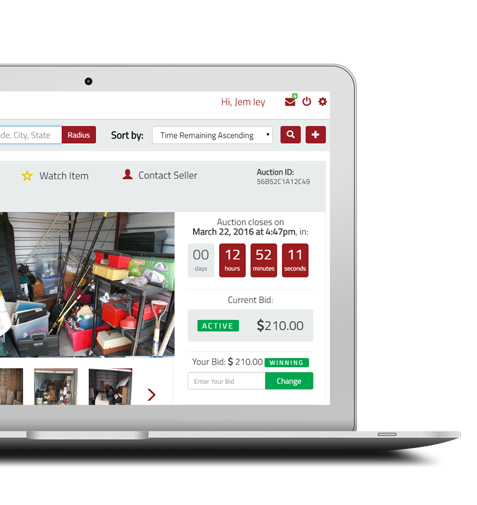 We are proud to bring the excitement of self storage auctions to your fingertips! Vigilant Self Storage - Prince Georg.. Storage Post - Station Square STAU01.. Whether you are a regular buyer or new to the market, our bidding platform is second to none. For sellers, we offer the same level of commitment. Expect a hassle-free sale with customizable listings over which you retain full control.